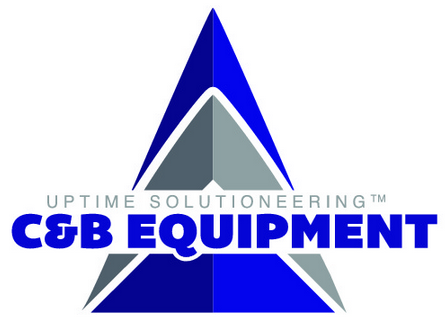 C&B Equipment, INC.BLOGGeneral InformationWhat Is Uptime Solutioneering™? At C&B Equipment, you’ll hear us talk a lot about Uptime Solutioneering™ and how it helps clients save money by reducing downtime and repair costs. What does it mean? Uptime Solutioneering™: Increasing mean time between failures with engineered solutions. That’s what we do every day for every client. It’s more than just selling an item from a giant catalog of products. Here’s one example of Uptime Solutioneering™ at work. A global food manufacturer operating 30 Sihi pumps (multi-stage) was experiencing excessive downtime and repair costs in their plant. The cause? Pump seal failure related to the thickness of the product being pumped. We engineered and installed new seals specifically for this application, as well as diagnosed and corrected additional pumping issues. Contact C&B Equipment and start increasing mean time between failures with engineered solutions. It’s good for your business and your bottom line.